Is it time video referees were allowed to rule on the forward pass? premium_icon Should the video ref be allowed to rule on forward passes? 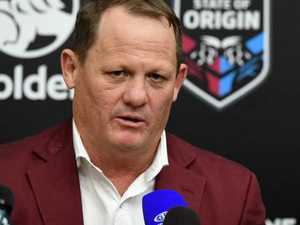 Rugby League When the video referees were analysing Josh Addo-Carr's State of Origin Game I-sealing try in the 68th minute, it exposed just how ridiculous things are.